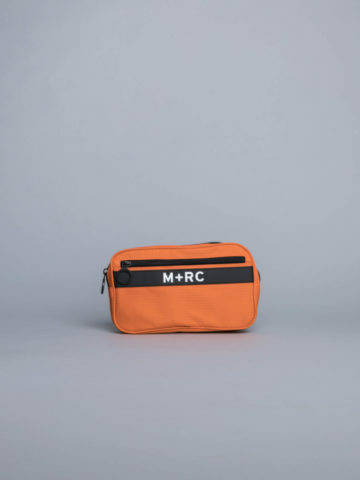 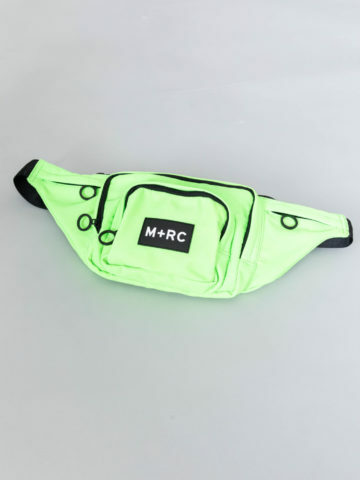 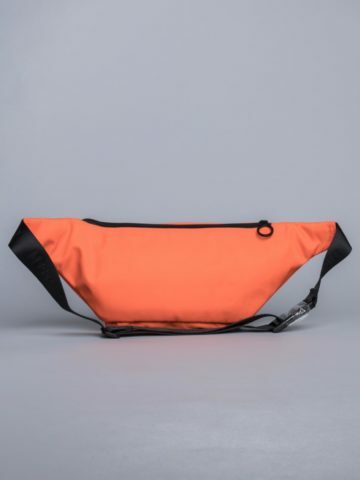 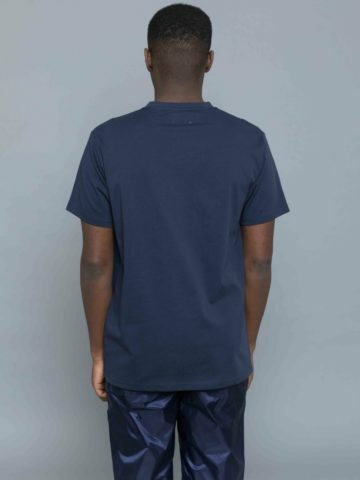 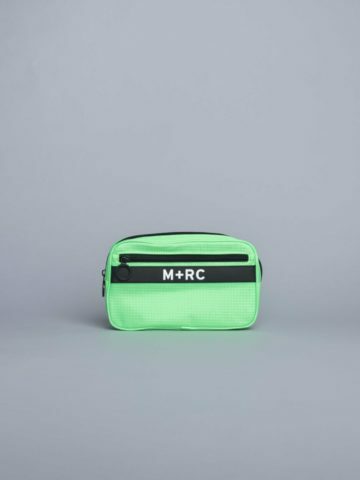 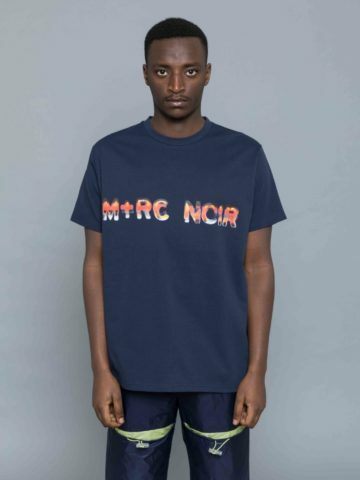 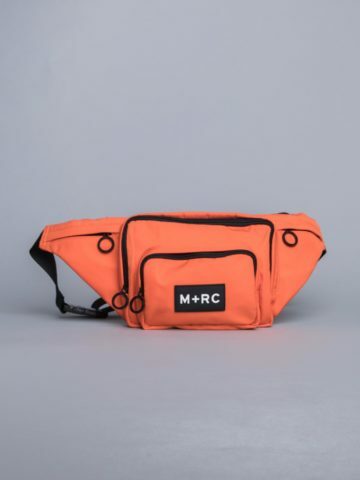 M+RC noir, also known as MRC Noir, is a French label based in Paris. 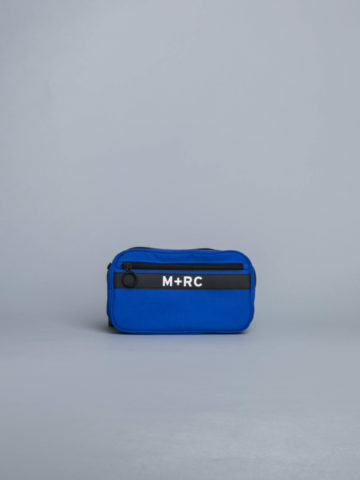 Mixing urban and luxury code, they use a clean esthetic and a very strong identity. 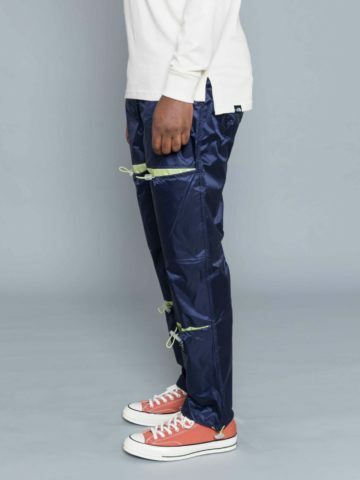 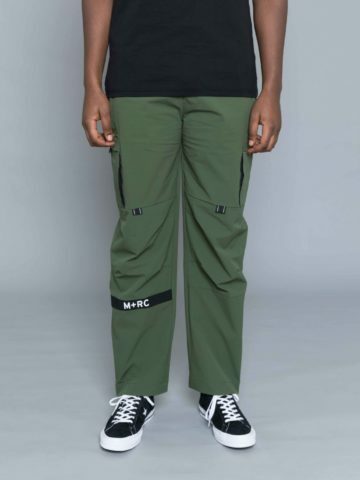 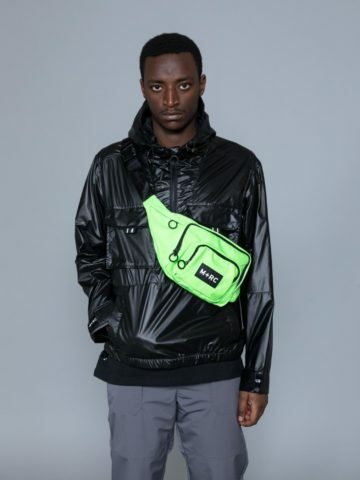 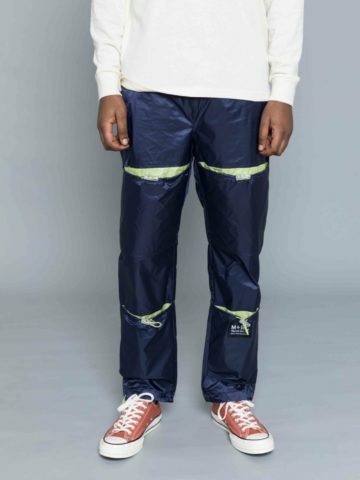 The young brand can pride itself to be exclusive and quickly sold out around the globe, hanging between big names of street wear and high end labels. 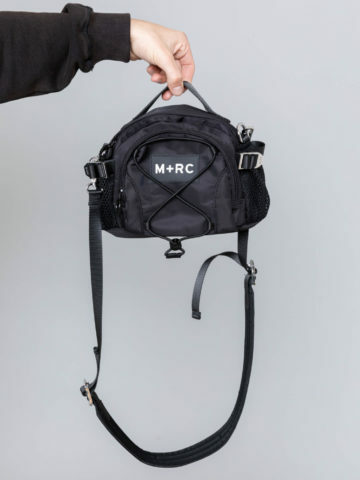 Inspired by the ’80s and ’90s, M+RC Noir is growing fast through the crowded fashion scene. 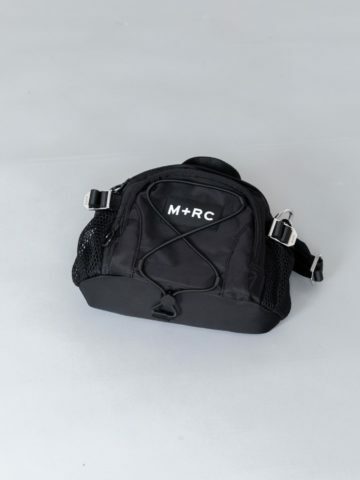 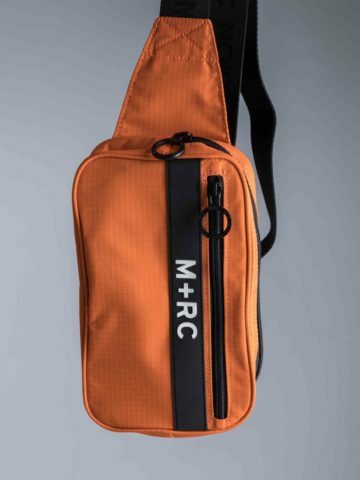 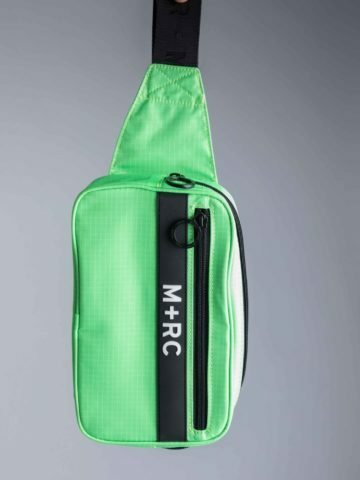 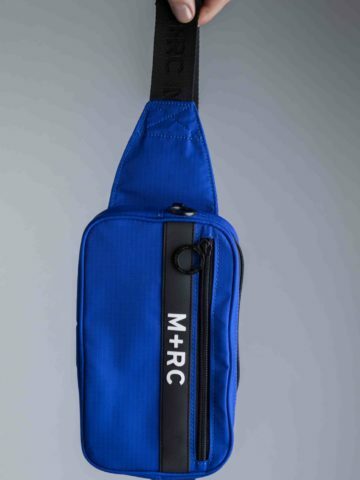 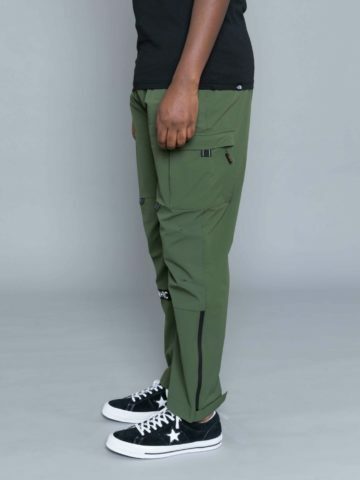 M+RC noir has been worn by celebrities such as Young Thug, Wiz Khalifa, Chris Brown and Metro Boomin.